Introducing the newest addition to our collection of wooden furniture coming from the new Selma Wooden Collection. 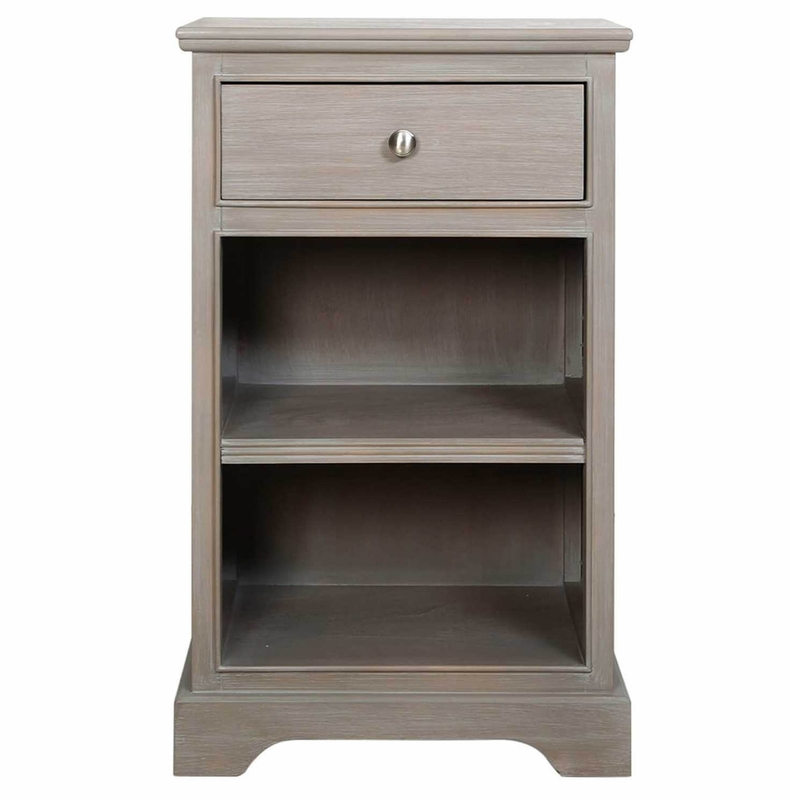 With a taupe finish, the practical bedside table features a 1 drawer and double shelf design, perfect for storing away your personal belongings and allowing you to display those that you are most proud of. With ball shaped handles to finish off the contemporary style design, you will fall in love with this table as soon as you welcome it into your home.